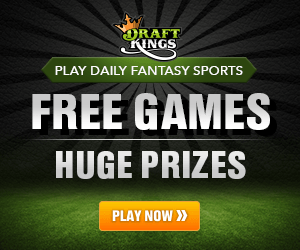 Try out DraftKings for yourself! DraftKings is now the largest provider of daily fantasy sports contests, taking over competitor FanDuel, which was considered to be the largest such company in the fantasy sports industry in 2015. In 2014, DraftKings acquired DraftStreet, which competed with both DraftKings and FanDuel. This acquisition may have caused DraftKings to outpace FanDuel in terms of customer base, but since DraftKings, Inc. is a private company, it will likely take some time before the specifics are known. Despite the brand awareness of DraftKings and the great success of daily fantasy sports in general, there remains a significant group of potential clients who are reticent to try the service because they believe that it is illegal or they believe that DraftKings is a scam that will not pay out the winnings owed to them. This could not be further from the truth, and the goal here is to establish the simple truth, through the evidence available, that DraftKings is completely legitimate. Read our DraftKings review below. DraftKings is based in Boston, MA. DraftKings sponsor top brands such as the UFC, NHL, and Major League Baseball. Assets and banking are all handled in the US for quick and accurate payment processing. Fantasy Sports was made explicitly legal by the US government in 2006. Solid investors back DraftKings, including $250 Million from Disney. 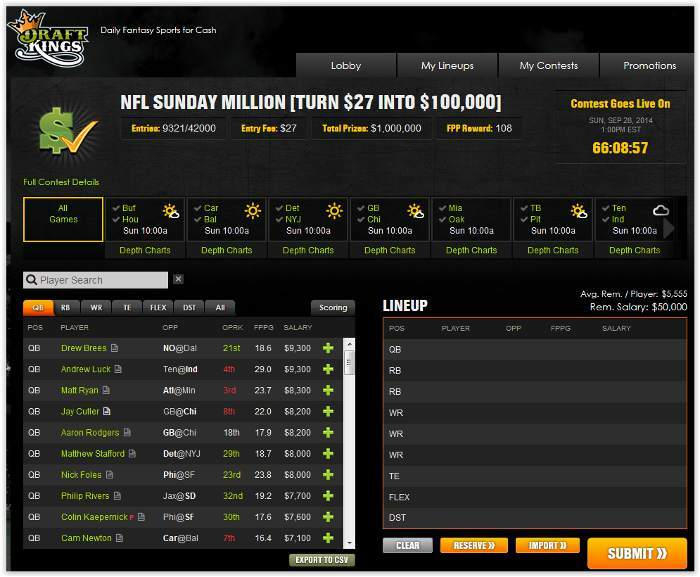 DraftKings made payouts in excess of $300 Million in 2014. Open your new account at DraftKings and make a deposit of at least $5, and receive a free tournament entry coupon worth $3! DraftKings, Inc. is a U.S. company that was founded in 2011 and is headquartered in Boston, Massachusetts. The brand was created from the onset with one-day sports leagues as its core concept, and that continues to be the brand’s focus. The fact that DraftKings is a completely American company with all assets within U.S. borders is an important one. Companies that offer services deemed illegal by the U.S. government, such as online casino providers, must exist outside the United States, and many of them even exist outside any country that has a trade agreement in place with the U.S. This ensures that the U.S. has no access to their bank accounts, which is one way the government can enforce the law. DraftKings was founded by Paul Liberman, Matt Kalish and Jason Robins with $1.4 million in venture capital. Co-founder Robins is the current CEO of DraftKings, and he has had an immense effect on the industry. Many of the aspects of his vision for DraftKings were adopted by FanDuel, DraftSheet and other competing organizations. In fact, many business analysts have referred to his marketing strategies as “fearless” and “innovative,” and there is little doubt that the DraftKings approach to marketing helped shaped the advertisement campaigns and sponsorship agreements that FanDuel opted for. 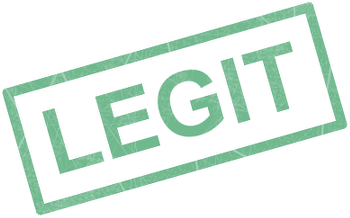 An excellent way to assess the legitimacy of a commercial enterprise is to assess the investment in that company. Companies of the size and scope of DraftKings do not usually get to that point without initial and subsequent venture capital. The $1.4 million that DraftKings started up with came from Atlus Venture. Just two years later in 2013, DraftKings added to that amount with $24 million in venture capital via a Series B round of funding. That round was led by Redpoint Ventures and included participation from Atlas Venture, BDS Ventures and GGV Capital. Industry forecasters believed that the $24 million would shake up the daily fantasy sports industry, and it did. In fact, DraftKings gained so much market share, even prior to the acquisition of DraftSheet, that the company was able to acquire an additional $41 million in venture capital in 2014. This additional investment came via a Series C round of founding that was led by The Raine Group. The Rain Group is a notable investor, and its other investments include Zumba Fitness, Margaritaville, Nitro Circus and Important Studios, which includes the animated series South Park among its revenue streams. That round also included participation from earlier backers, including Redpoint Ventures, GGV Capital and Atlas Venture. 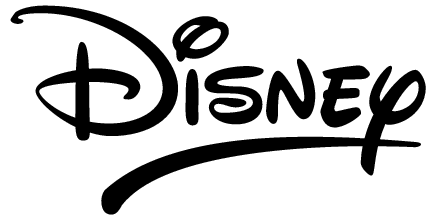 And most recently, powerhouse Disney announced they will be partnering with DraftKings and investing $250 Million into the company. Disney values DraftKings at approximately $900 Million according to the Wall Street Journal. You can read the full article here. A great deal of confusion exists among fantasy sports fans about the legality of their pastime. This likely has a lot to do with the way online gambling laws were enacted and the inability or unwillingness of lawmakers to explain them. The U.S. government made online gambling illegal via the Unlawful Internet Gambling Enforcement Act of 2006, which was added to the SAFE Port Act of 2006. The language of the act does not always seem clear to the average person and sometimes seems to contradict itself. What is important to note, however, is that the act includes a clear and explicit exemption for fantasy sports. An example of perceived contradiction is an explicit exemption for fantasy sports, which is established in the document as a game of skill, and the explicit illegalness of online poker, which is considered by most also to be a game of skill. The difference according to lawmakers is that one is a game of skill based on the outcome of skilled-based event, such as shooting a basketball, and the other is game of skill based on the outcome of a chance-based event, such as the shuffling of a deck and subsequent dealing of playing cards. 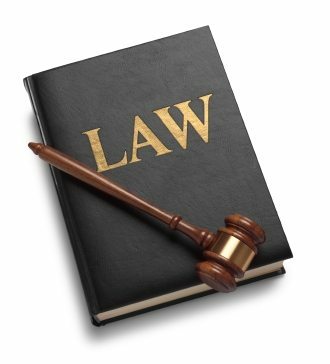 It is worth noting that some states have passed laws legalizing online gambling, such as Nevada and New Jersey, and the federal government has allowed these laws to supersede their own. It is also important to mention that some states have passed laws illegalizing fantasy sports involving money. This is why DraftKings can only offer participation in free leagues to customers in Arizona, Iowa, Louisiana, Montana and Washington. Another excellent way to evaluate the legitimacy of a brand is to examine the other successful brands that are willing to associate with them via sponsorship agreements. The two largest sponsorship agreements that DraftKings has is the WWE and UFC. World Wrestling Entertainment, Inc. is a publically traded American company and entertainment juggernaut. Promotions include in-ring advertising, graphic advertising during broadcasts and traditional commercials. The UFC is the largest mixed martial arts organization in the world. This agreement is similar to the WWE deal but also includes the ability to sponsor individual fighters. Consider that this had to be signed off on by Reebok, which is the primary promotion of the UFC and has the ability to block any other sponsorship agreement. FanDuel has the sponsorship agreement with the NFL and NBA, but DraftKings has individual agreements with at least three NFL teams and at least seven NBA teams. 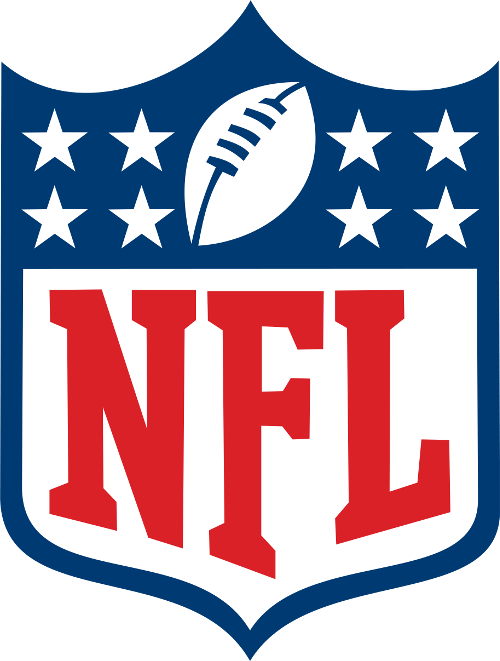 The NFL teams include the Pittsburgh Steelers and Denver Broncos, and the NBA teams include the Boston Celtics and Los Angeles Clippers. DraftKings also has an agreement in place with Major League Baseball and the National Hockey League. In addition to the league agreement, DraftKings has individual agreements with at least seven NHL teams, including the New York Rangers and Detroit Red Wings. Other sponsorship agreements of note include The Breeders’ Cup, the World Series of Poker and the World Poker Tour. Perhaps the most impressive aspect of DraftKings’ success is that they entered into a sponsorship arms race with FanDuel and held their own and arguably won. Landing long-term agreements with MLB, NHL, UFC and WWE is significant, and it demonstrates what these successful brands assessed DraftKings long-term success potential to be as well as the legality of DFS services and products in general. It also helps to consider that NBC Sports Ventures is a direct investor of FanDuel, and FanDuel marketing can be seen during games on NBC, NBC Sports and nbcsports.com – legitimizing the industry. DraftKings also has traditional advertising that can be seen during sporting events on TV as well as on platforms such as Hulu Plus. Payouts in 2014 surpassed $300 million, which is comparable to the $400 million awarded by FanDuel, and industry experts forecast even greater growth for 2015. 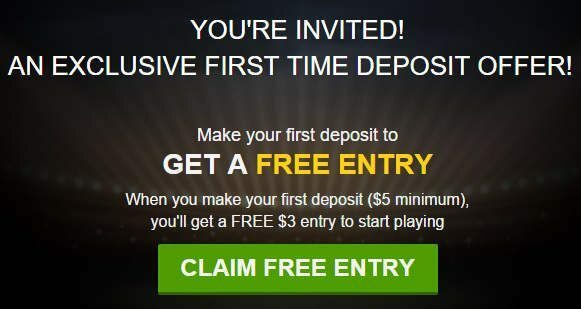 You can play for free or real money, it’s entirely up to you! Playing fantasy football as well as the other daily fantasy sports offered by DraftKings is so easy! All you do is pick which fantasy football contest you want to play like a $1 contest or a $100 contest. Then just pick the players on the left to make up your team while staying under the salary cap! All the other fantasy sports are similar and salary cap based. In addition to fantasy football, DraftKings supports fantasy baseball (MLB), fantasy basketball (NBA), fantasy hockey (NHL), fantasy golf (PGA), fantasy MMA (UFC), fantasy soccer, college basketball, and college football! First off, once a fantasy contest starts, there is total transparency on your competition’s lineups and the current leaderboard. What this means is that any time during your fantasy contest, you can see how many points your team has, how many points your competition has and their individual players earning those points, and your standings in the leaderboard. Because of the complete visibility of the other teams in your contest, it’s impossible for a team with the best lineup to magically appear at the end of the contest to win the top prize. Secondly, as you can see from all the investments, sponsorships, and market share surrounding DraftKings, establishing and maintaining an impeccable reputation is of utmost importance. DraftKings earns a percentage commission from every contest played regardless of the outcome, so there’s simply no reason to ever fix a contest for themselves or for particular players. Don’t believe the angry few who, because they hate losing, must blame the system or the other players of wrongdoing. DraftKings is not rigged, it is not a scam, and I hope we’ve shown you why we feel DraftKings is totally legit. For more information on DraftKings, we recommend reading this review of DraftKings. Also, be sure to read up on how to redeem this exclusive DraftKings bonus code for up to $600 cash back plus access to private free contests. You can also find information at DraftDuel.org where they provide details on the welcome bonus and the Draft Kings promo code BALLERS as seen on TV. Many of the top DFS players came from a poker background. If you play poker, we recommend checking out Americas Cardroom. Learn about Americas Cardroom and the bonus code welcome offer at Casino Sites USA. 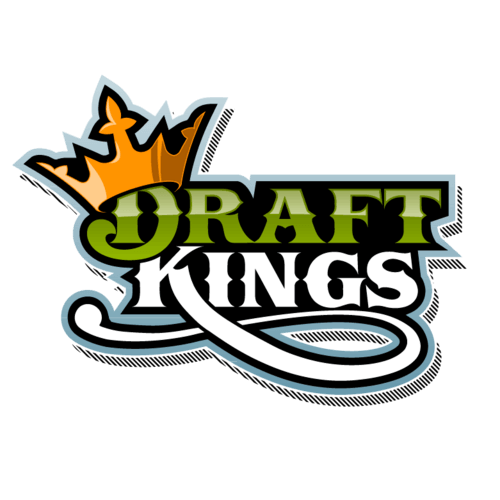 Our visitors would love to here your experiences with DraftKings! Please feel free to write a review of your own below. I entered the free $100k contest at DraftKings - it was easy to draft a team but I'll probably be going back and editing a million times before the start of Week 1. DraftKings is very easy to use and you can also do everything from your smartphone with the app. I've played PGA but this will be my first NFL season very excited!!! OMG I love Draftkings! It's so easy and so fun! I've been playing every week in the PGA games and breaking even so I think that's pretty good. I'll try football but just for fun. Good luck everyone! DraftKings is totally legit - I've deposited and withdrawn already with absolutely no problems.